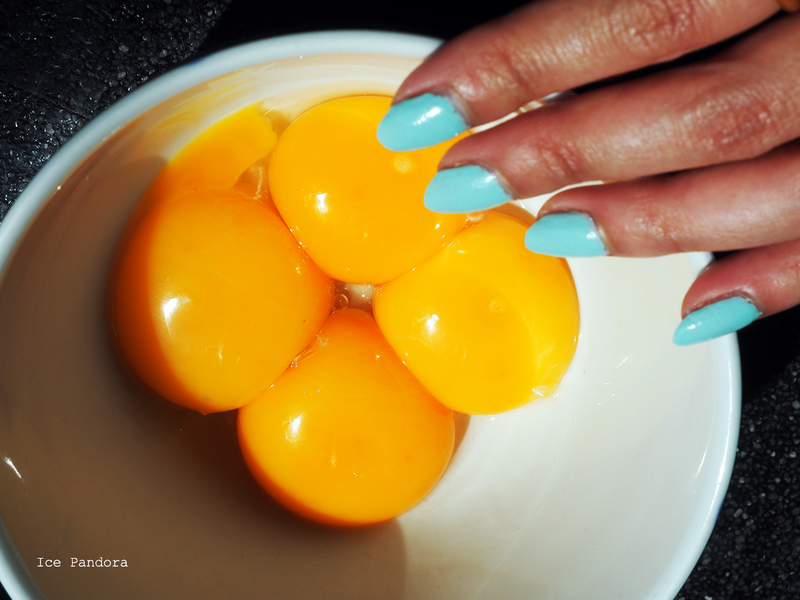 One easy recipe for you to start the summery weekend well! 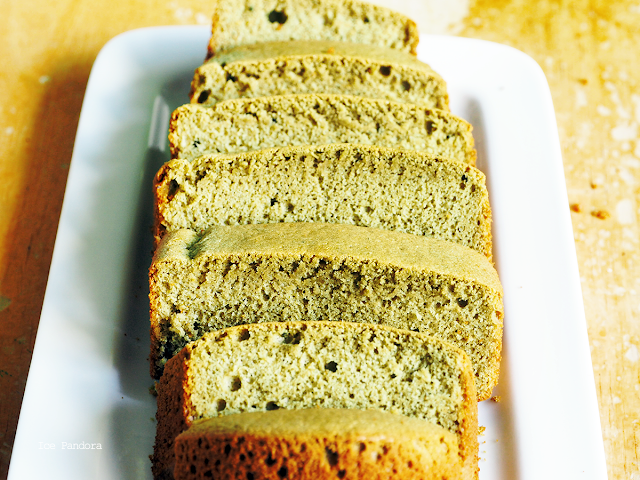 A simple but delicious and o so fluffy matcha spongecake. 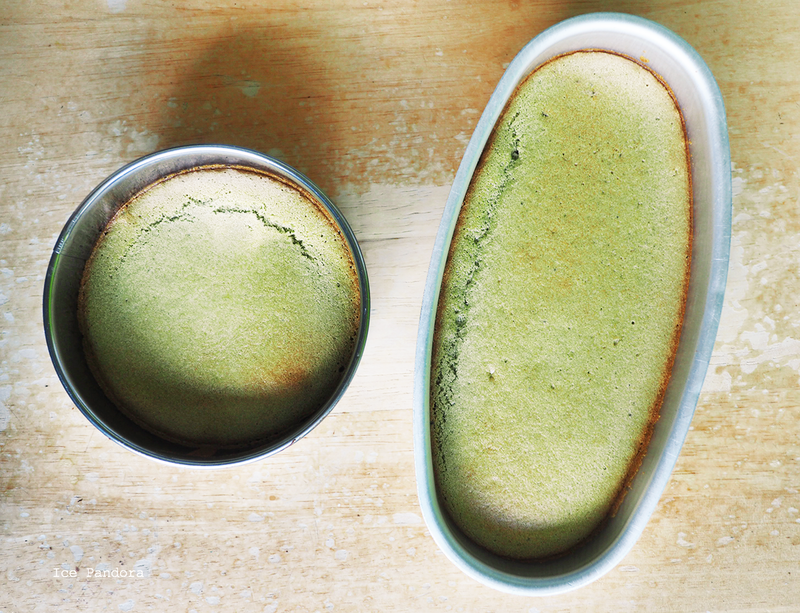 And yes, it's another matcha one. Not a matcha fan? Don't worry you can easily replace it by cacao powder. Or lemon zest. Or just vanilla extract. Just to keep it simple and mostly easy, because it's going to be an easy summery weekend. Een makkelijk recept voor jou om je zomers weekend goed te beginnen! Een simpel maar o zo lekker en zachte matcha spongecake. 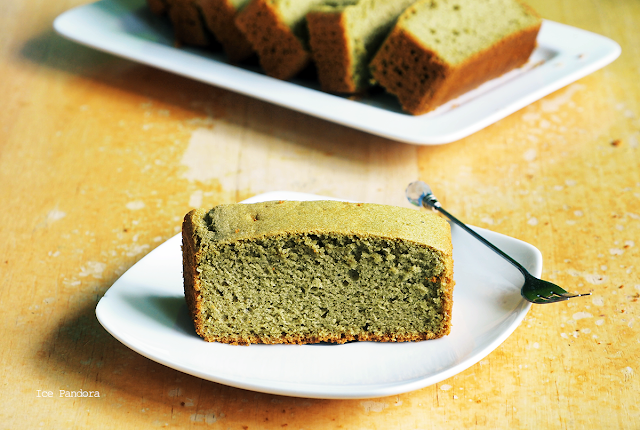 En ja, het is alweer matcha smaak. 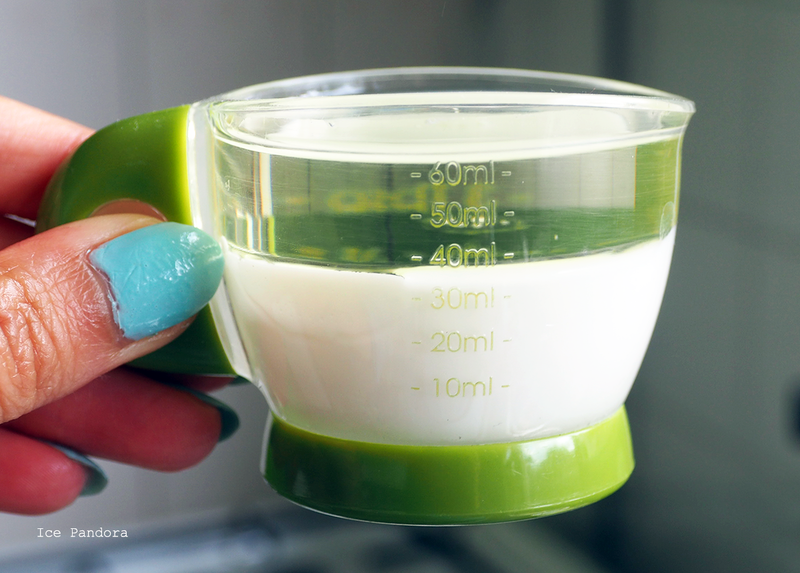 Geen fan van matcha? Geen probleem! Vervang het met cacao poeder. Of citroen rasp. Of gewoon vanille extract. Hou het lekker simpel want het wordt een fijn zomers weekend zonder poes pas. This is one of my favorite cake pan! You can use a springvorm pan as well. I`ve actually used two small cake pans as this recipe is good enough for one 18 ⌀ cm pan. 1. 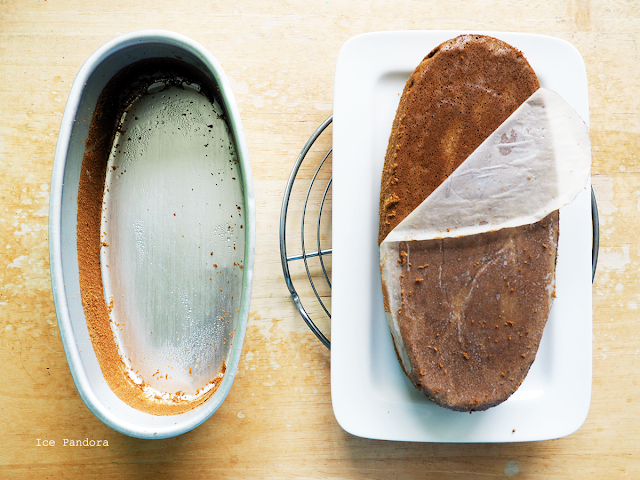 Line a baking pan with baking paper and preheat oven to 150C degrees. 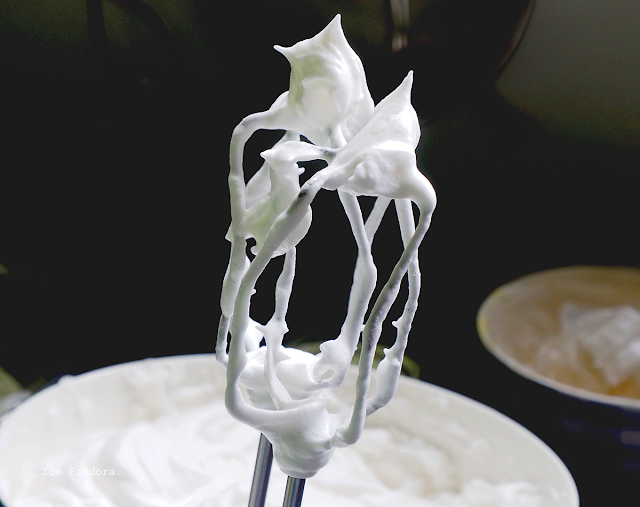 In a clean large bowl beat the egg whites while gradually adding the sugar init to stiff meringue peaks with a handmixer. 2. Then add the egg yolks to this meringue batter and combine/fold with a whisk by hand until super creamy. 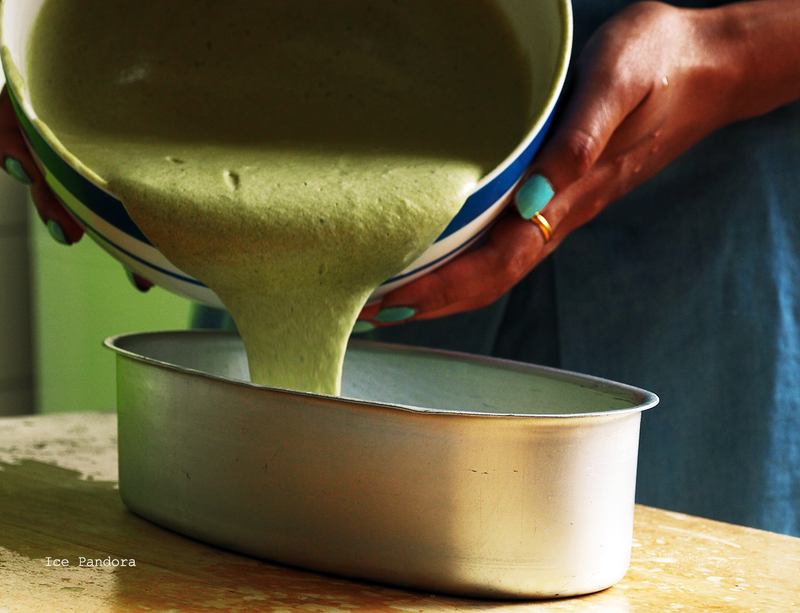 3 Sift in the plain flour, salt and the matcha powder into the meringue batter gradually and mix/fold it gently until the flours has combined and dissolved into the batter. 4 Lastly add in the oil and milk mixture to the batter and gently fold everything until smooth. 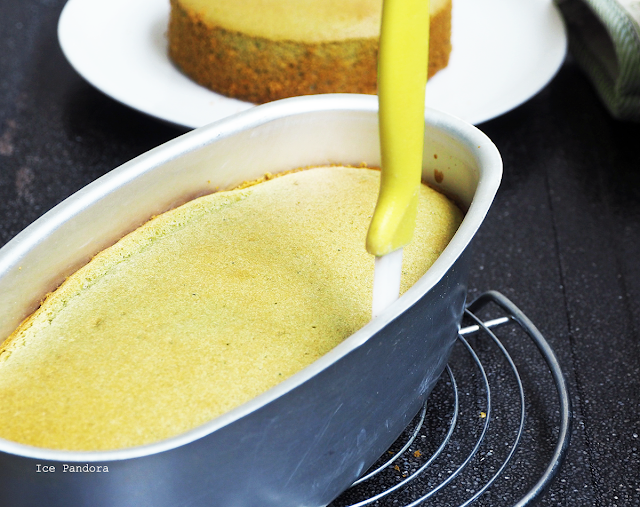 Pour the batter in the prepared baking pan. 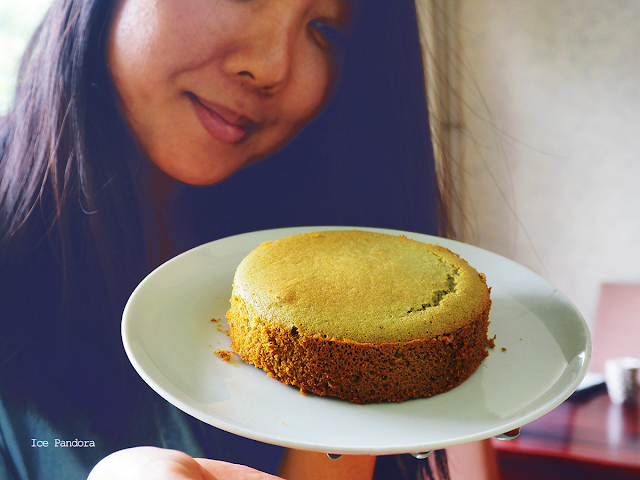 Drop the cake pan a few times on a table or work surface to avoid large air bubbles inside the cake. 5. Bake the cake for 35 min. Increase the oven to 180C degrees for 3 minutes. Then let it cool down completely! 6. 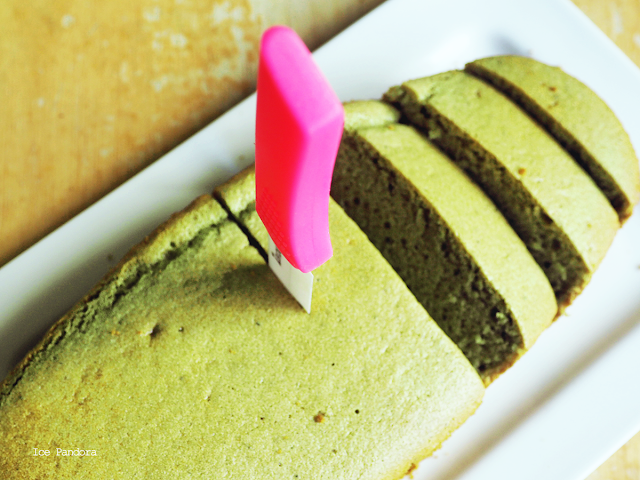 Run your knife carefully around the edges of the cake for easy unmolding. Enjoy your cake! OMG! look so yummy! 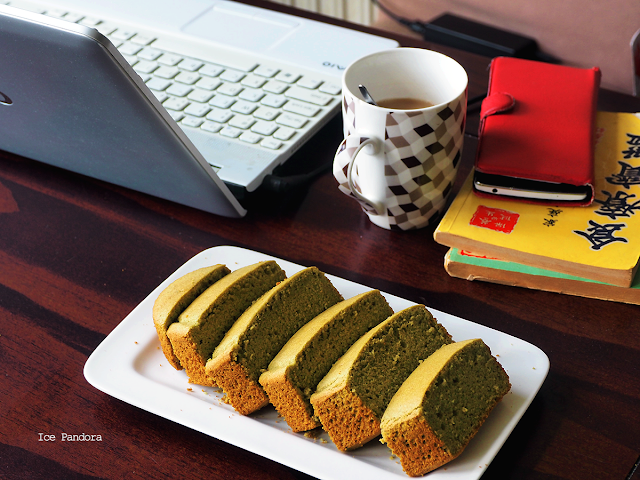 love everything Matcha! 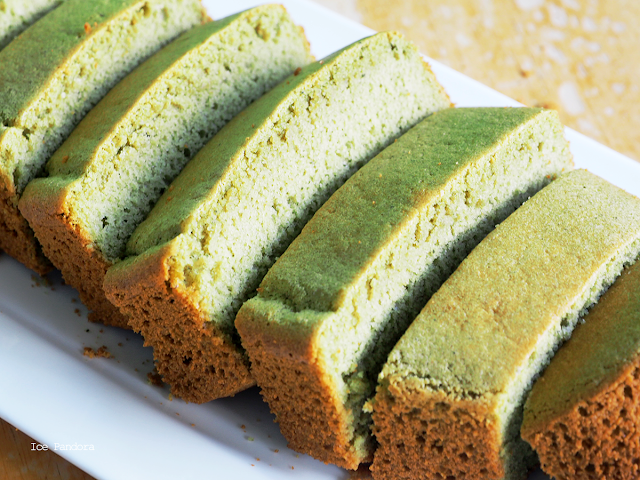 This looks so delicious, thanks for giving us the recipe!